Office is the place where you spent most of your time even sometimes more than your home. When you are spending such a massive time at a place than obviously you don’t wanna make it a boring place. 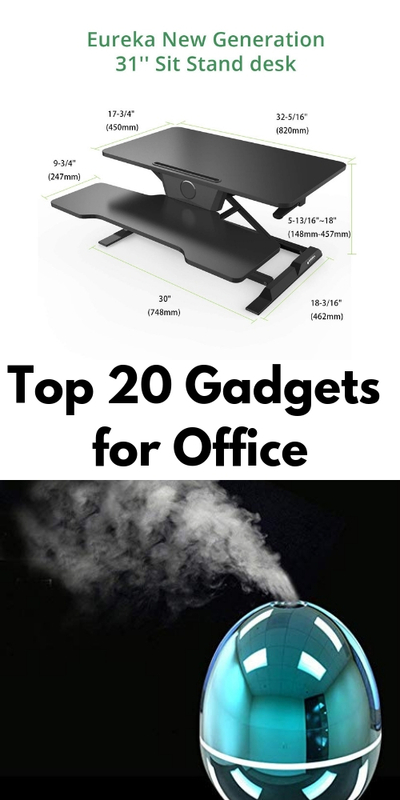 Here are some gadgets that will surely make your office a relaxed and enjoyable place for you. 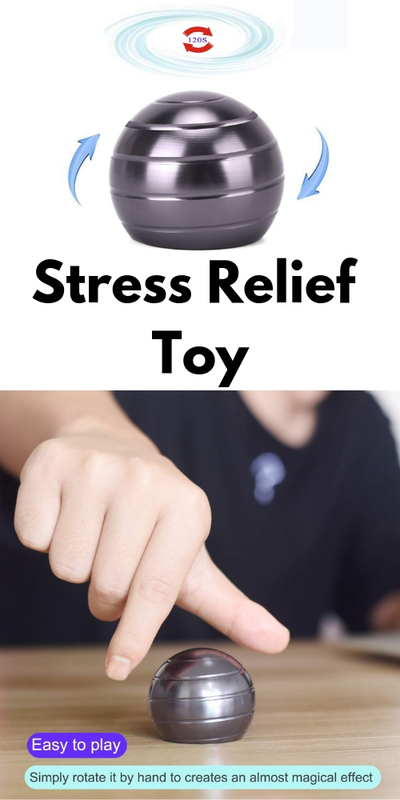 Stress relief toy will help you to relieve your stress by just rotating it. You always need such type of small breaks from your hectic office work. 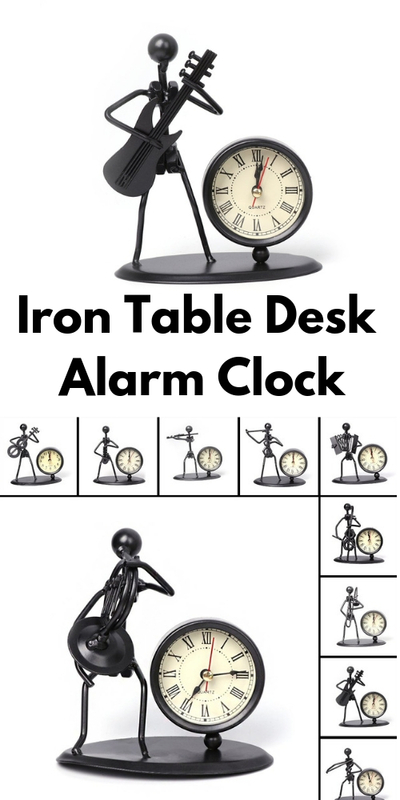 It will help you to have a look over time while doing working and will also give you reminders via alarms. This will keep you cool at office on a hot sunny day. 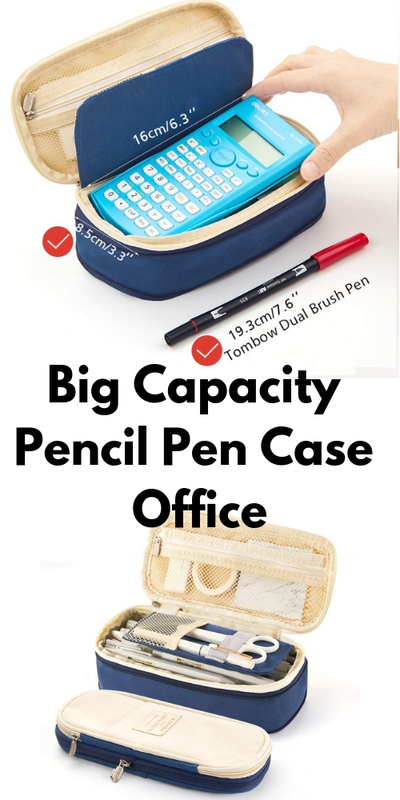 This will help you to carry stationary with you or you could arrange all your stationary in it at one place at your office desk. 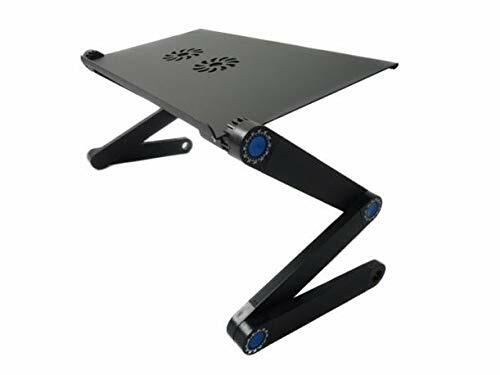 This will help you to work at anywhere with your laptop. 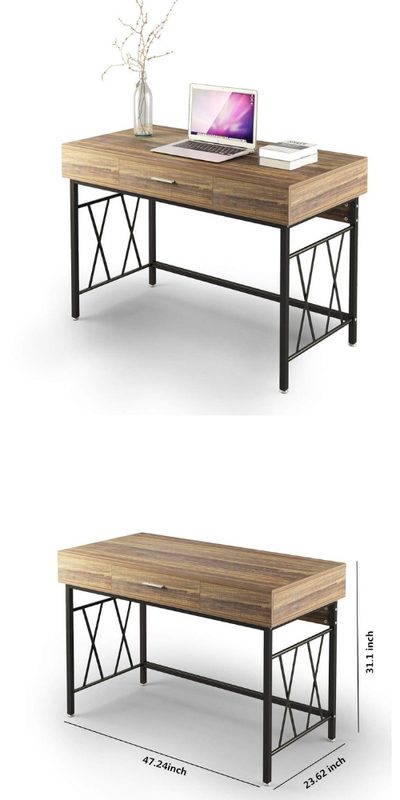 You just have to put laptop over it and start working like you have an office desk over there. 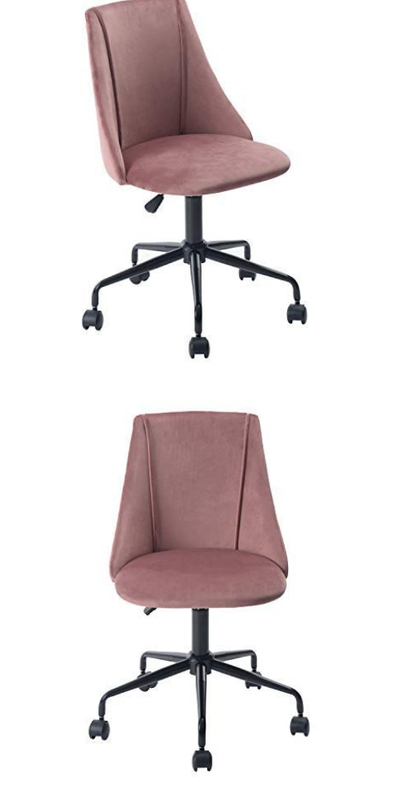 This chair will give stress relief to your back and a comfort to you so that you could work properly at your office. 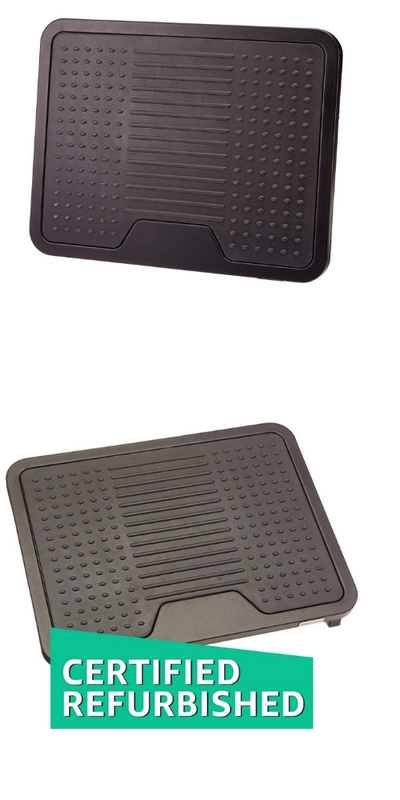 It will help you to relax up your feet on it so that you may feel comfortable at your working desk. 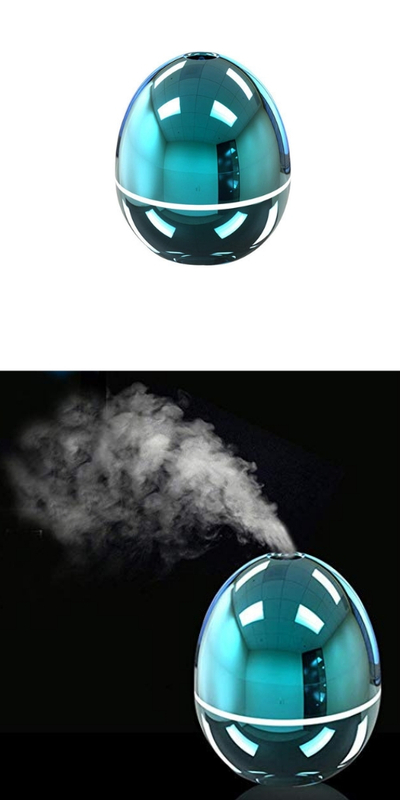 It will purify your cabin or office environment with nice scent and lovely air. 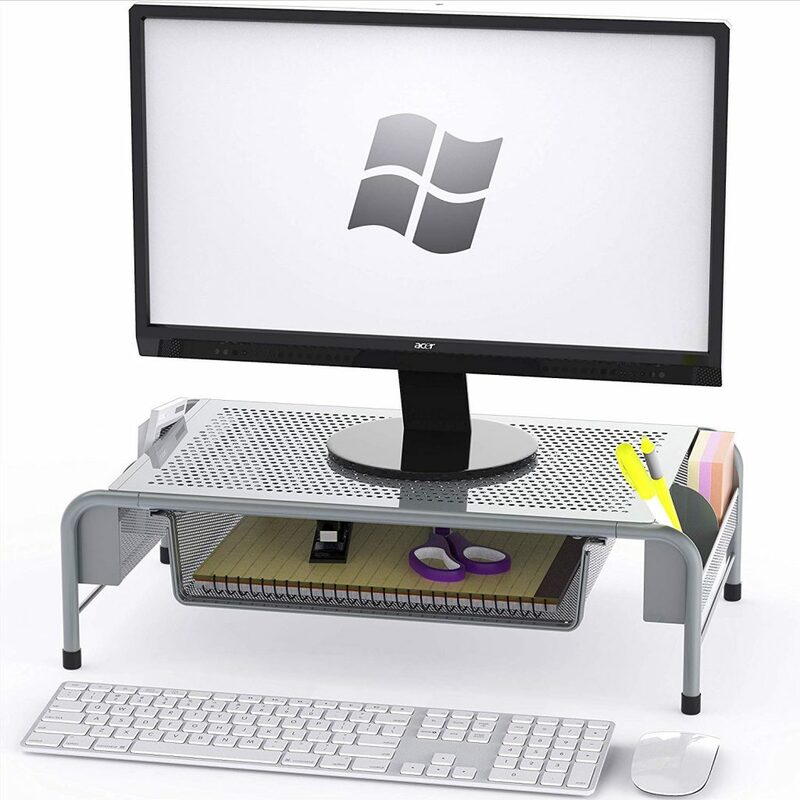 This will help you to have your laptop or computer upon it instead of keeping it upon your laps and struggling to do work properly. 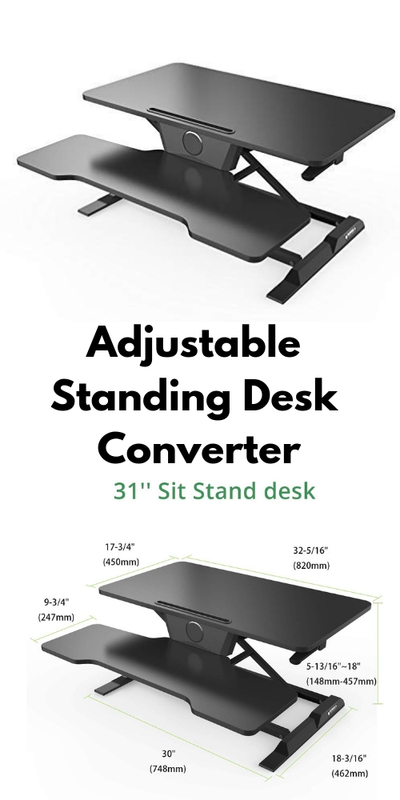 It will help you in relaxing while working so that you don’t feel stress over your back. 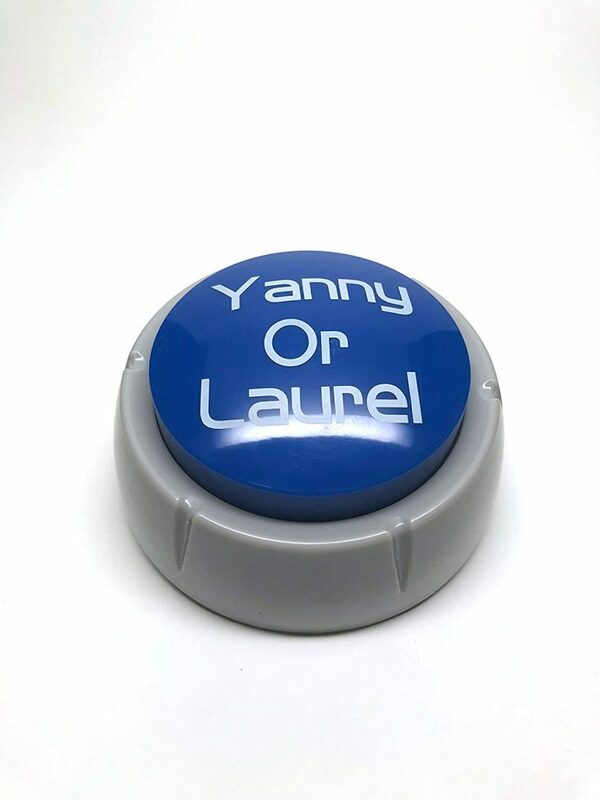 It will lift up the monitor so you could have it on the level of your eyes. 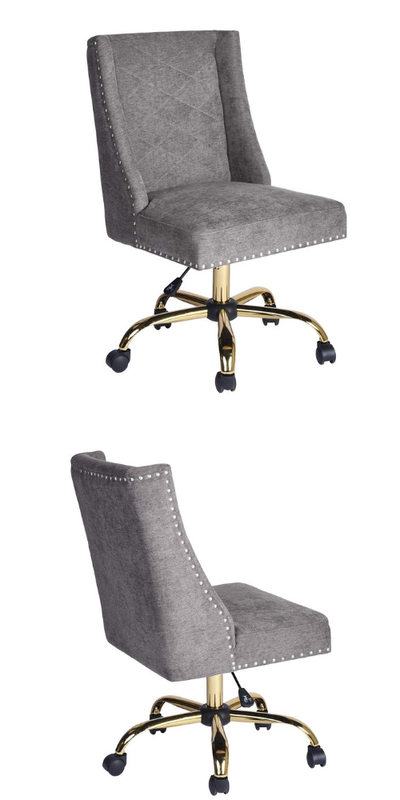 It will allow you to work by just sitting in your bed or blanket making it your office. 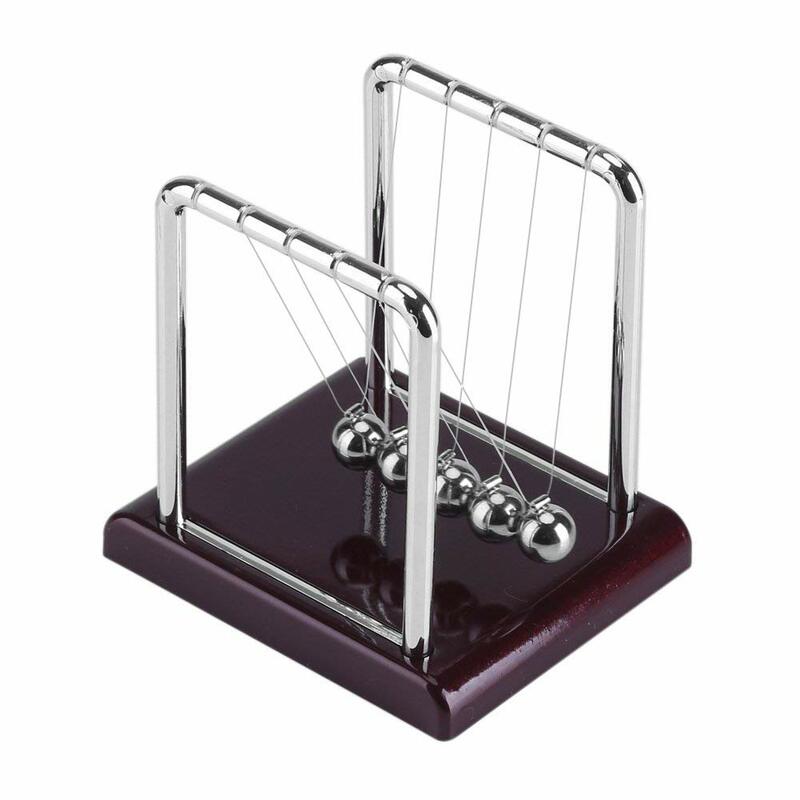 Cradle balls will help you to relief pressure or stress and will increase beauty of your desk in a scientific manner. 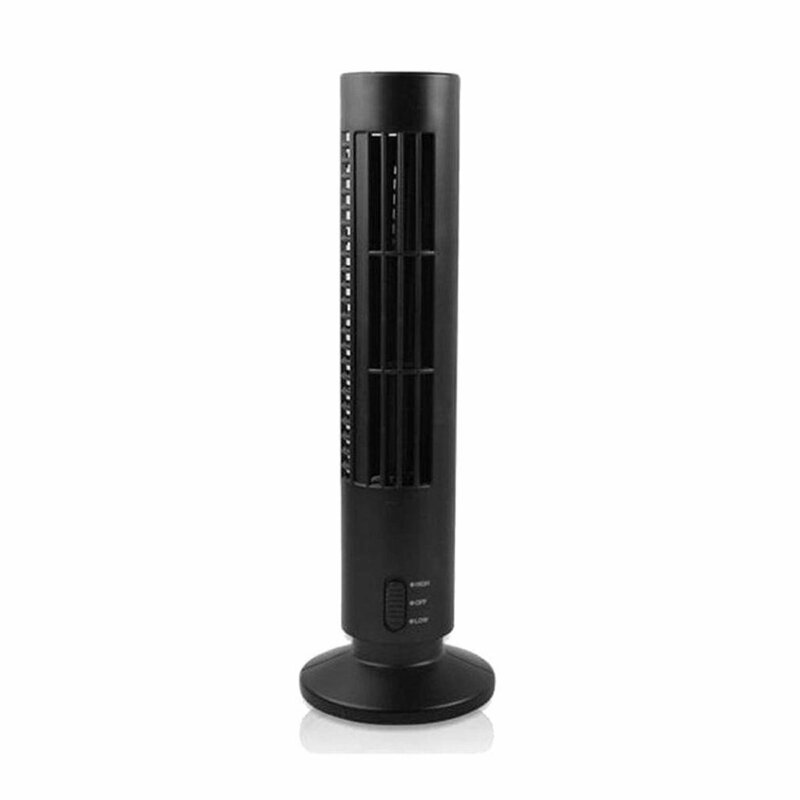 Its a nice thing to have at your office desk which will keep you cool in your personal space in a hot sunny day. 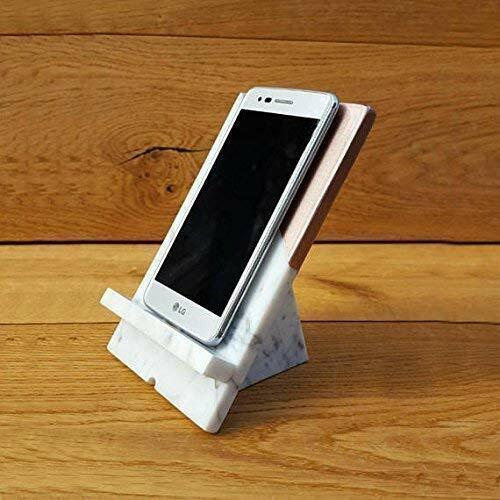 It will hold your phone for you on your desk so that you don’t need to lift it up. 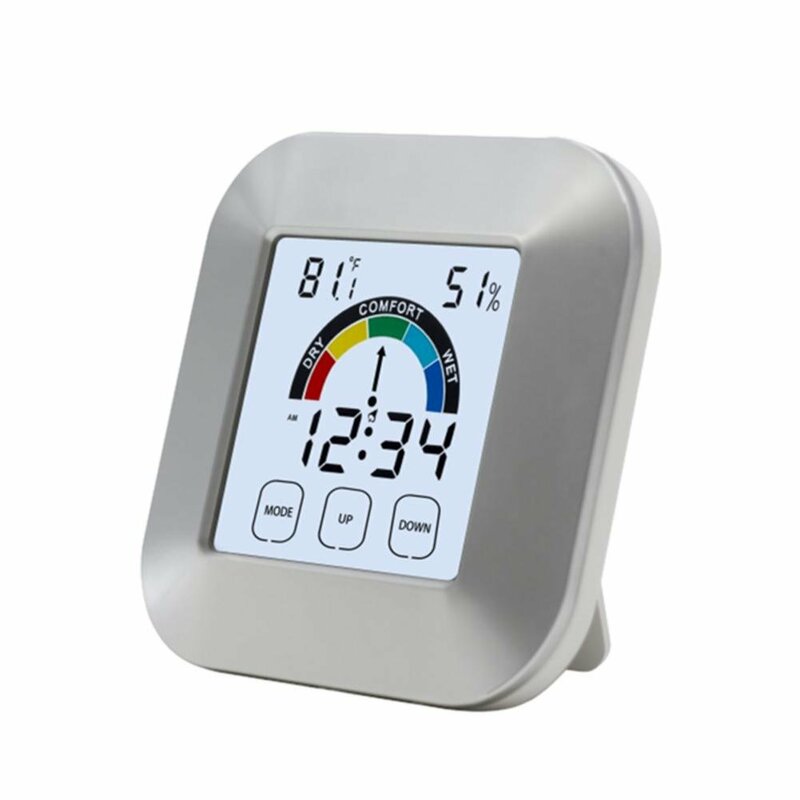 This will help you to maintain the temperature of your room by giving you a view of room temperature and humidity. It will allow you to call your assistant if you need anykind of help from him/her. 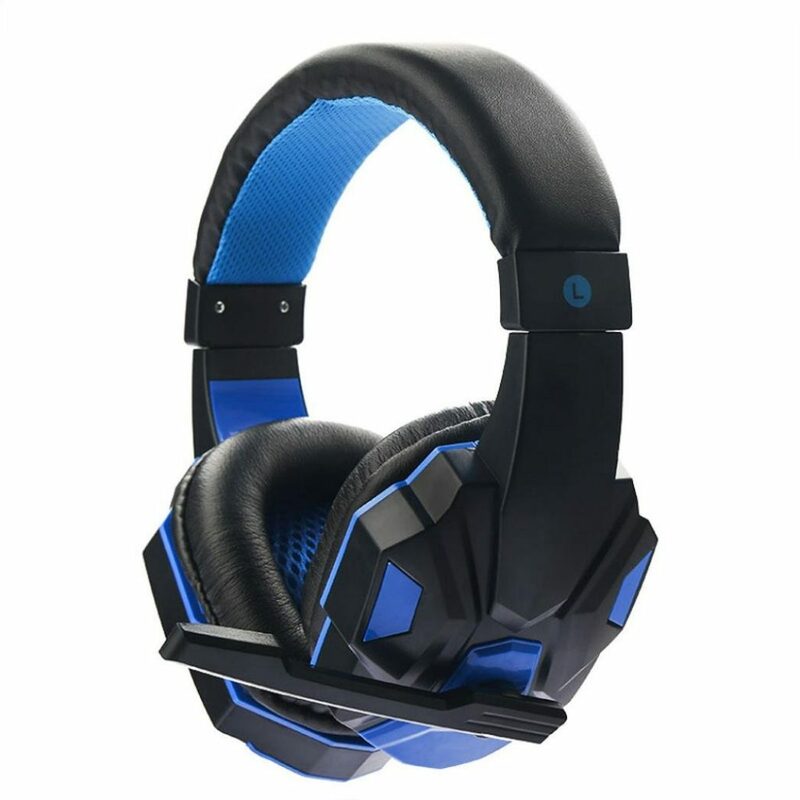 Gaming headset will also help you to have a chill break from your work and have a nice and refreshing match of fort nite or PUBG with your fellows. 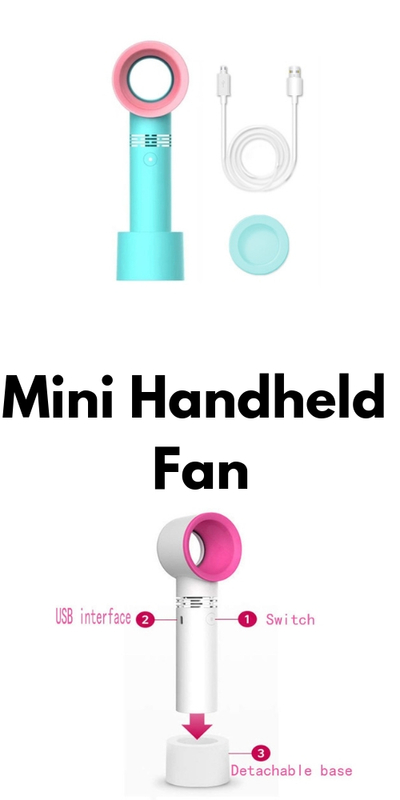 A cool gadget to carry with yourself. 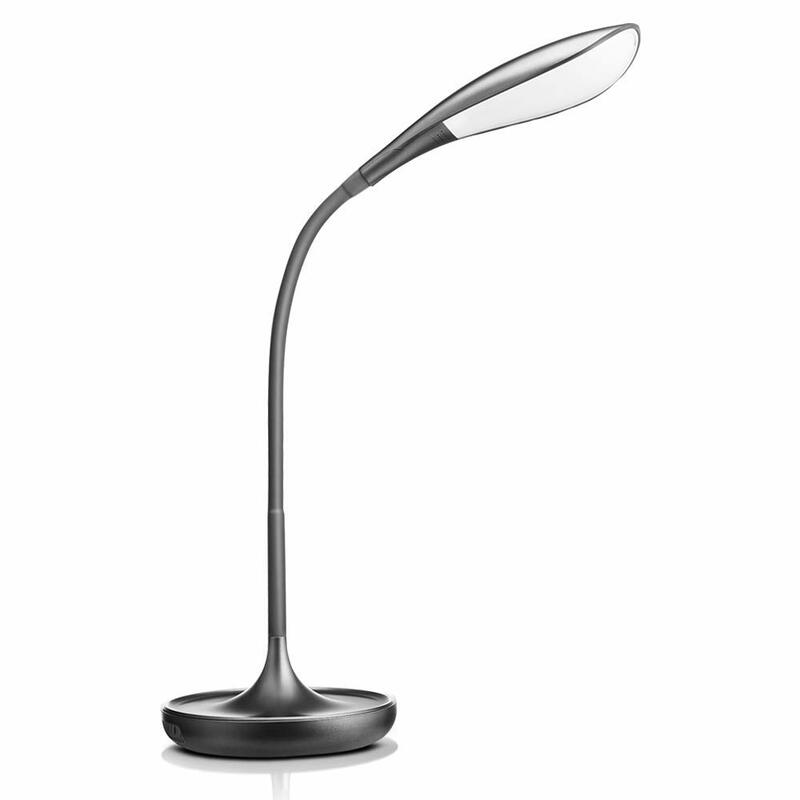 Led lamp helps you to focus upon your study work so that you don’t lose concentration and have focus upon your work. 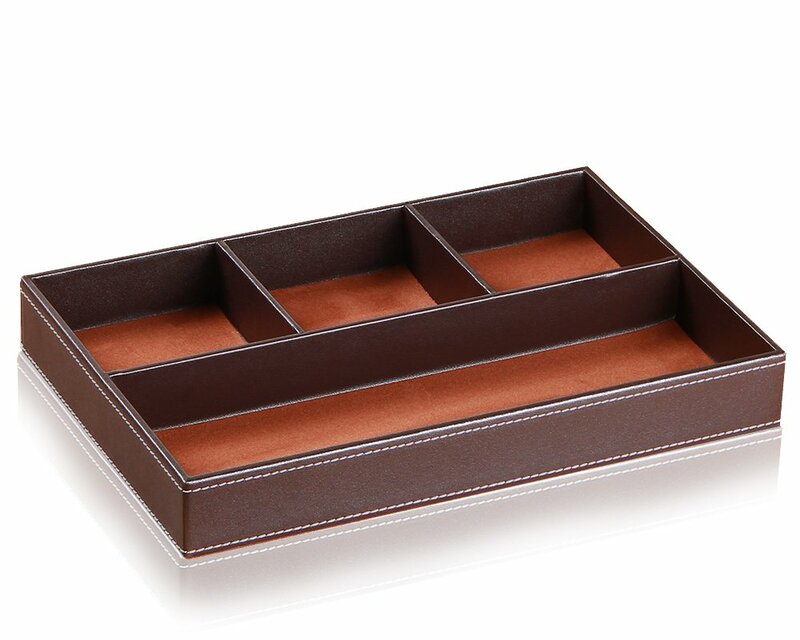 Desk organizer will help you in organizing all your desk stuff at one drawer or box at one place.